​Happy Baisakhi, Happy Easter weekend! 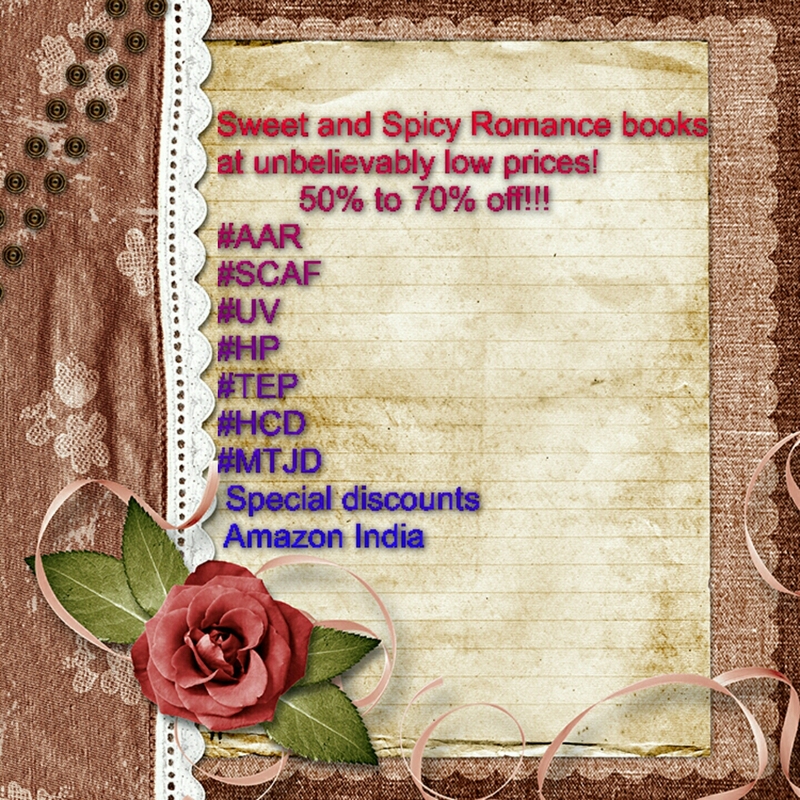 Enjoy sensual romances set in India but with characters relatable globally. Check out excerpts and reviews for each book by clicking the book icon at home page. *Offers limited to the holiday period.